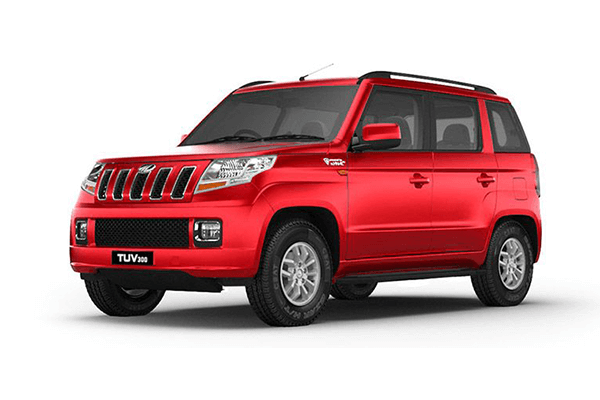 Check valuation of all Used Mahindra car models online within 10 seconds for free. 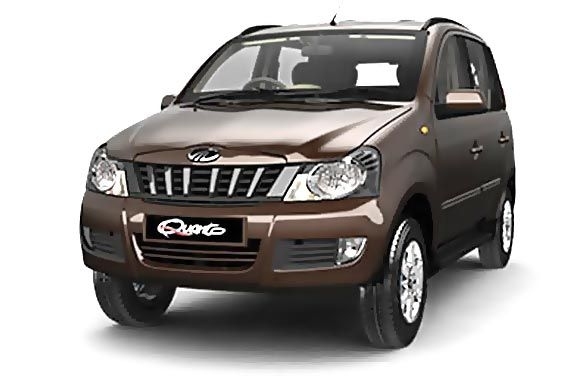 Select model , year and explore price list of all second-hand Mahindra cars such as Alturas G4,Bolero,Bolero Pick UP,Jeep,KUV100 and get complete pricing report for free. 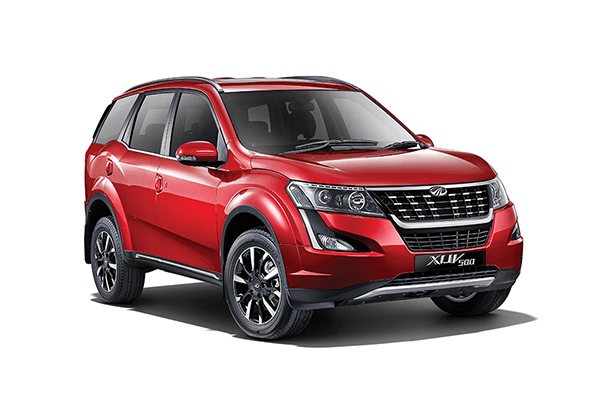 Check fair market prices of all pre-owned Mahindra cars and make an informed used-car buying decision. 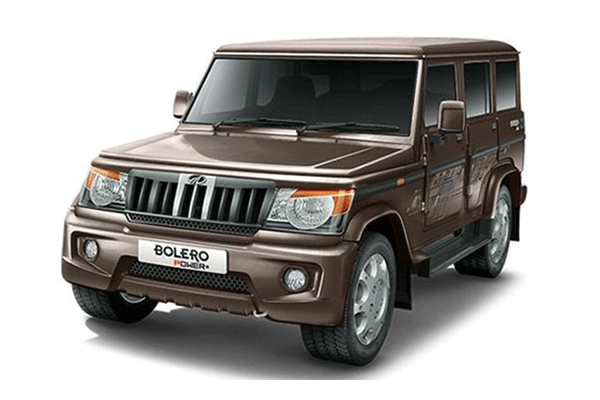 Mahindra is an automobile manufacturing company based in India which produces a broad range of vehicles. 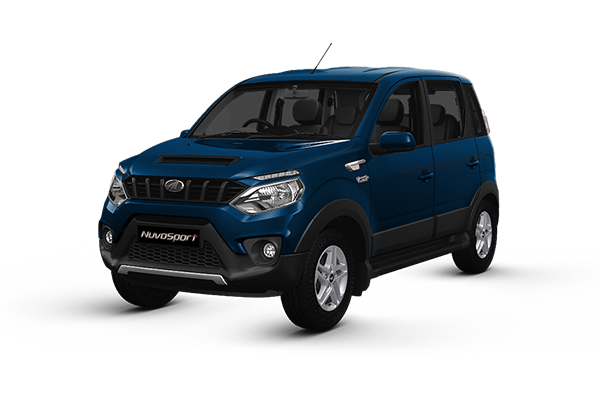 Their portfolio includes SUVs, saloon cars, pickup and commercial vehicles along with two wheeled motorcycles and tractors. 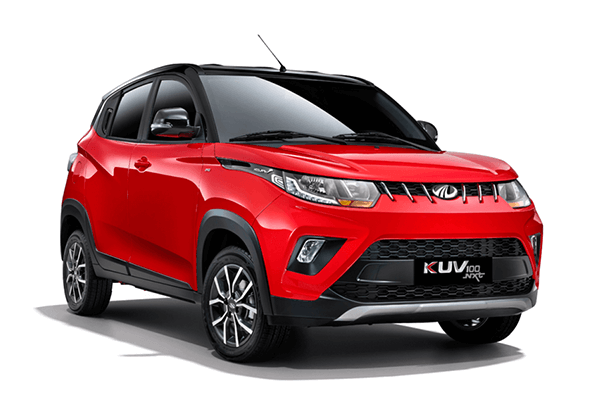 Mahindra is one of the most popular car brands in India. It is known throughout the world and has assembly plants in the United Kingdom and the United States of America. 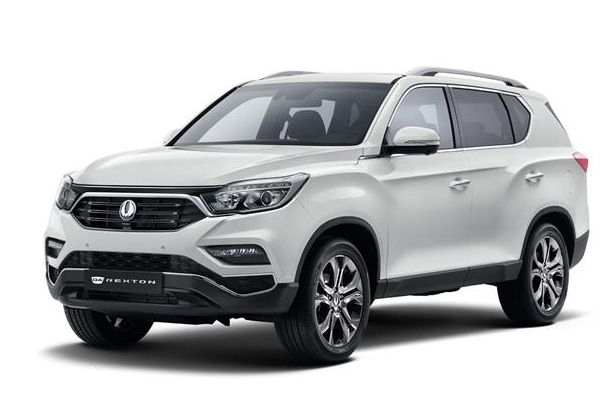 It has built an excellent business relationship with French automotive giant, Renault. 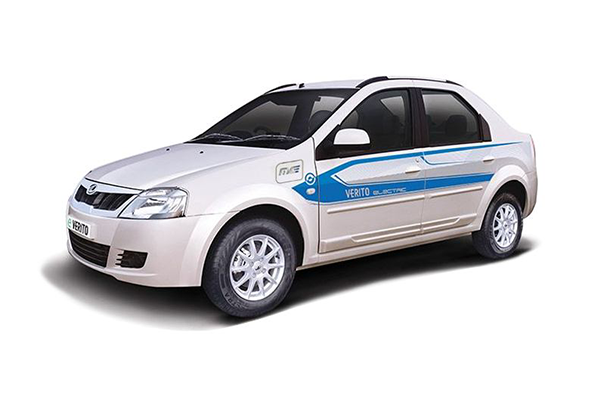 The combination of the two automobile powerhouses let to the birth of Mahindra Renault Logan. 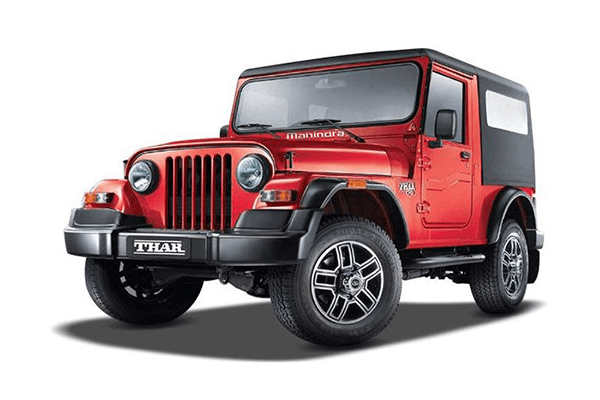 For Mahindra, it all started in the year 1954 when they began assembling the Jeep CJ3. 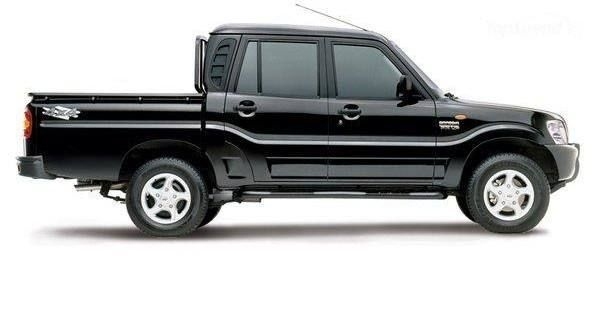 By 1965 they were heavily involved in the production of light commercial vehicles. By the year 1980, they were already working with the likes of Kia Motors. 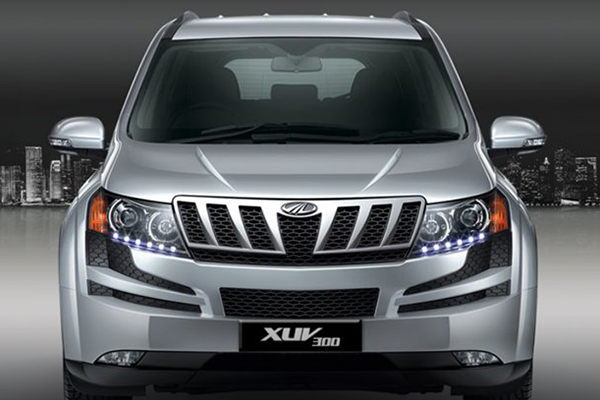 The tie-up led to the development of four-speed KMT90 transmission. 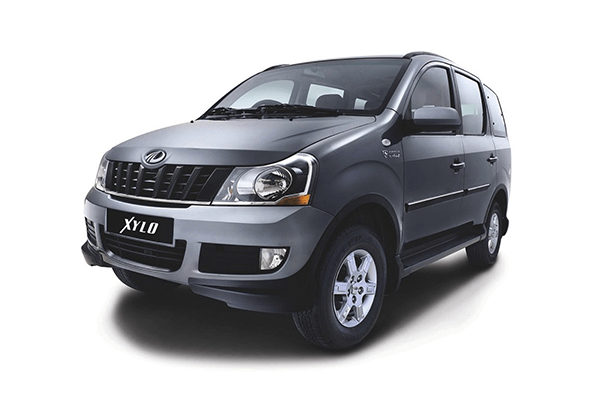 When we talk about the passenger vehicles, their venture into this category began in the year 2007 with Mahindra Logan as mentioned above. 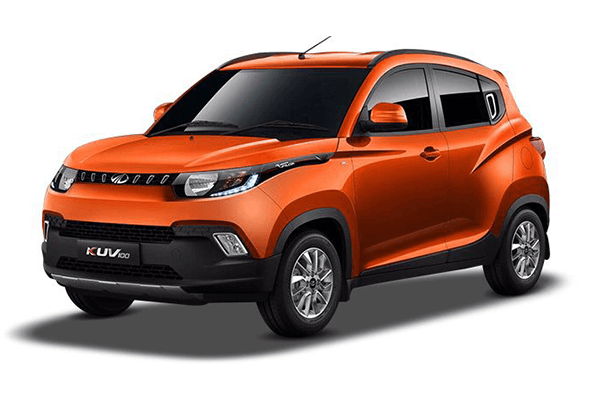 As of now, Mahindra has various car models in the market. 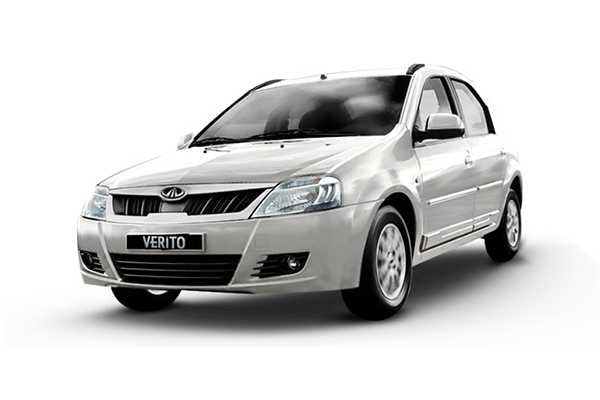 More than 20 cars which include the likes of Scorpio, Bolero, Verito, Xylo and so on. 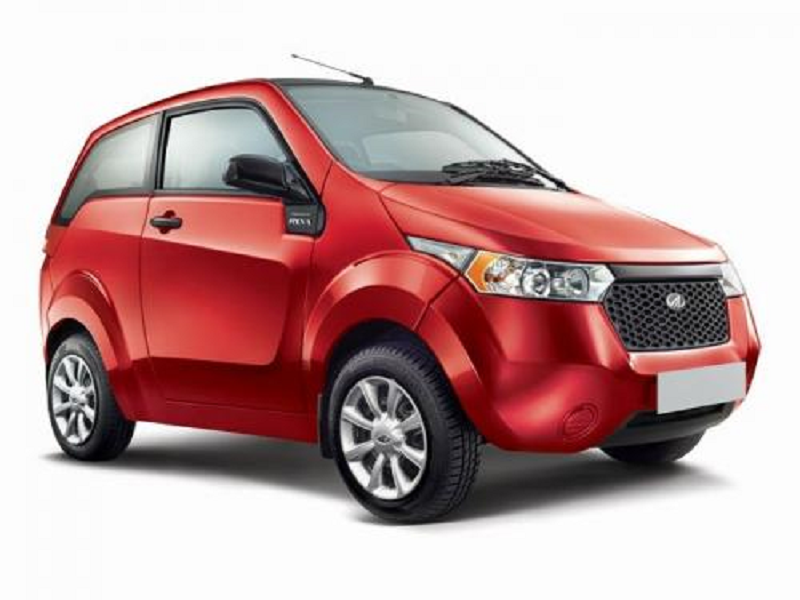 Mahindra even went on a joint venture with Ford to build passenger cars. It is an example of how fine the manufacturer is! 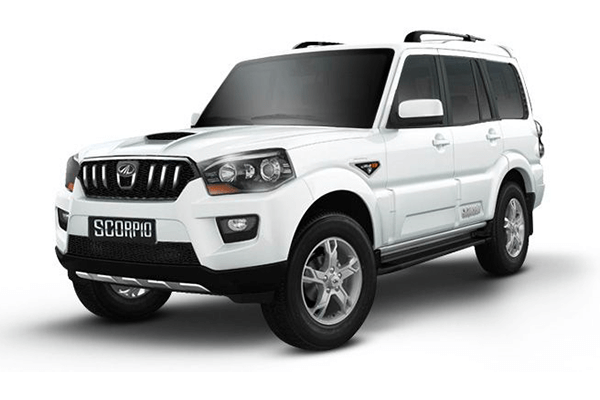 Mahindra cars are well-known for durability and strength. 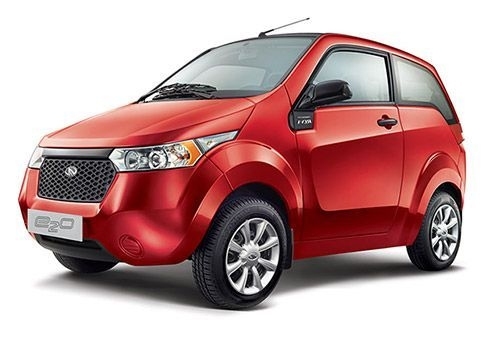 Mahindra cars come with an affordable price tag. 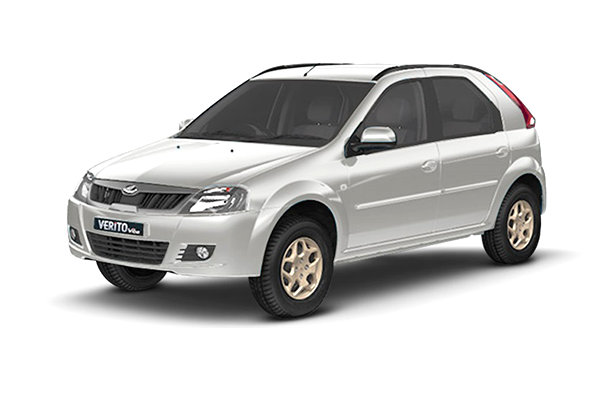 All the cars fit well within the budget if you are willing to spend up to INR 15 lakhs. 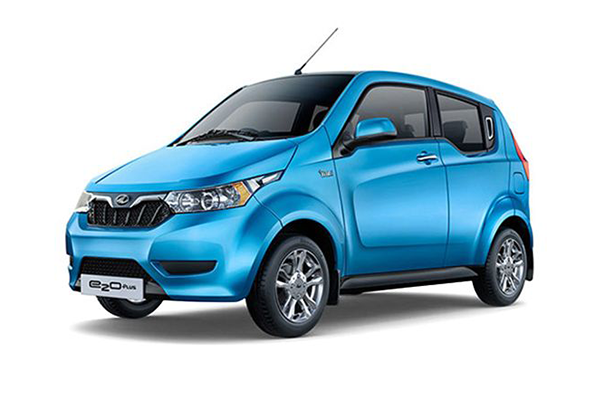 If you opt to buy Used Mahindra cars, you can even get it for a much lower price.